The original GO Launcher will always land in our top 5 Android launchers of all time. As one of the most stable and polished of them all with enough add-ons (themes, widgets, etc.) to keep you busy for days, very few can measure up. So when we heard that GO Launcher HD was available as a beta for tablets, we got a little giddy. 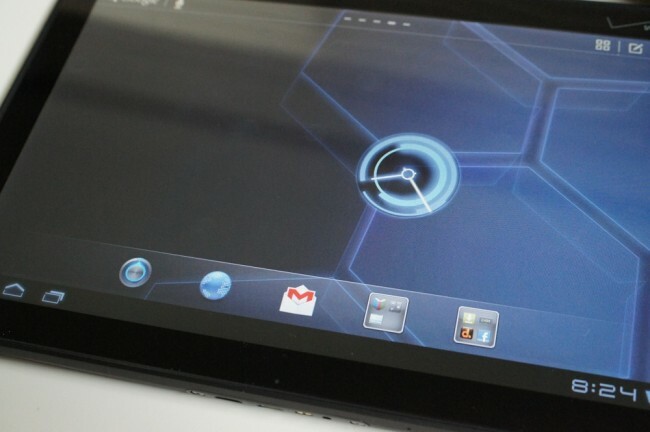 The stock Android tablet UI has always been lacking in our opinions, so a tablet version of our favorite launcher is exactly what we have been waiting for. Did the GO team produce something worth your time though? I’d say so. Download the file from above to your tablet, tap on it when it finishes, and install.